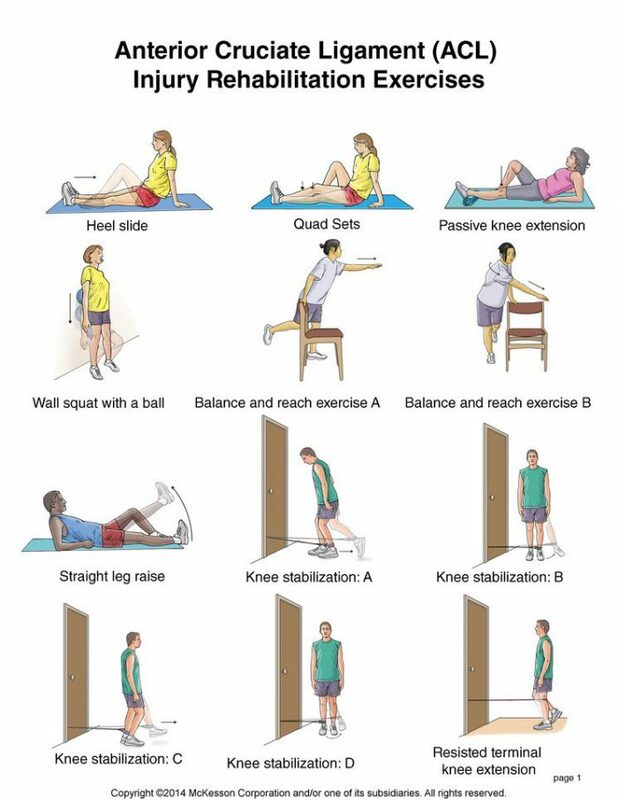 ACL REHAB is very important for you to get back to your normal life! injuries lead to pain, inflammation, internal bleeding and instability. The mechanism of injury is a sudden rotational force that occurs when the foot is planted on the ground. During certain movements you may feel instability and pain such as when walking and coming down stairs. Muscles may get weak because they respond to stress put on them during weight bearing activities. After injuring the ACL, people tend to to avoid pain. This can lead to decreased balance, strength and control in the muscles. It may further lead to locking of other structures that are also involved with an ACL tear. This includes meniscus and medial collateral ligament injuries. Surgical repair may be needed for a fully torn ACL depending on the level of physical activities you want to return to. It is possible to avoid surgery completely if proper physiotherapy is done with a skilled Registered Physiotherapist. In addition, wearing a custom knee brace can allow you to fully support your knee without having to do surgery. Custom knee braces can be very helpful once the swelling goes down. They can allow you to return to all or most of your previous activities without surgery. 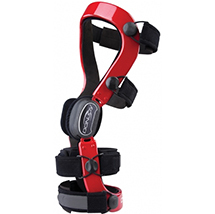 A Custom Knee Brace provide the support for the torn ACL ligament. There are several types of Custom Knee braces available in the market. The most popular brands are DonJoy, Bledsoe and Ossur. At PhysioNow, we carry off the shelf knee braces and Custom Knee braces from all of the major suppliers. Check out this link for a few of the braces we currently offer at PhysioNow in Mississauga. How can Physiotherapy Help after an ACL tear? Pain is controlled by using different modalities such as ultrasound and interferential therapy. A graduated exercise program will help you to improve your movement. Here is another interesting article about ACL REHAB. -and stretching of the hamstring muscles. Please do not attempt these exercises at home without the advice of your doctor or a skilled Registered Physiotherapist! If you or someone you know has had an ACL tear, we at PhysioNow would be happy to help! If you want to discuss Physiotherapy Treatment or to see if a Custom Knee brace might be helpful for you, please call and ask to speak with Sharon. Call today!